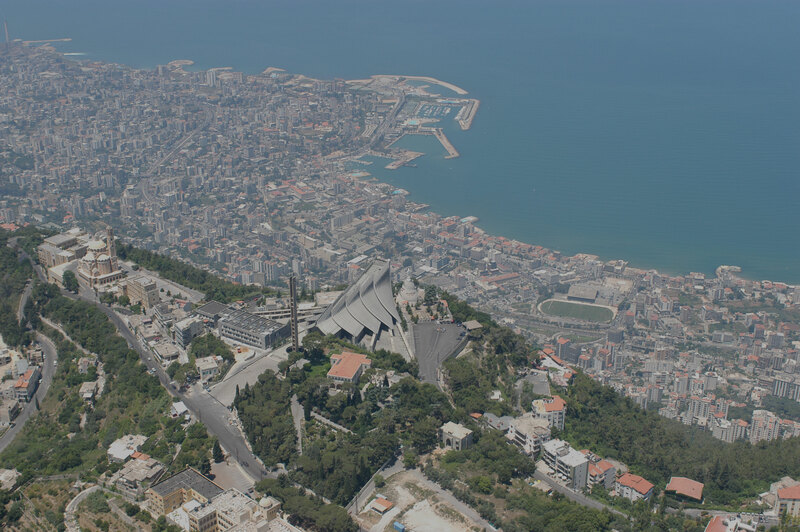 In 1908, the dream of Patriarch Elias Howayek saw the light; a Sanctuary on the name of the Virgin Mary, Our Lady of Lebanon, was launched on one of the most beautiful hills of our homeland to embrace her children of all sects and creeds. Families, where they find a familial restaurant with a wide outdoor playground for their kids. Individuals and groups, to enjoy the calm and relaxed atmosphere redolent within a wide variety of trees and flowers.